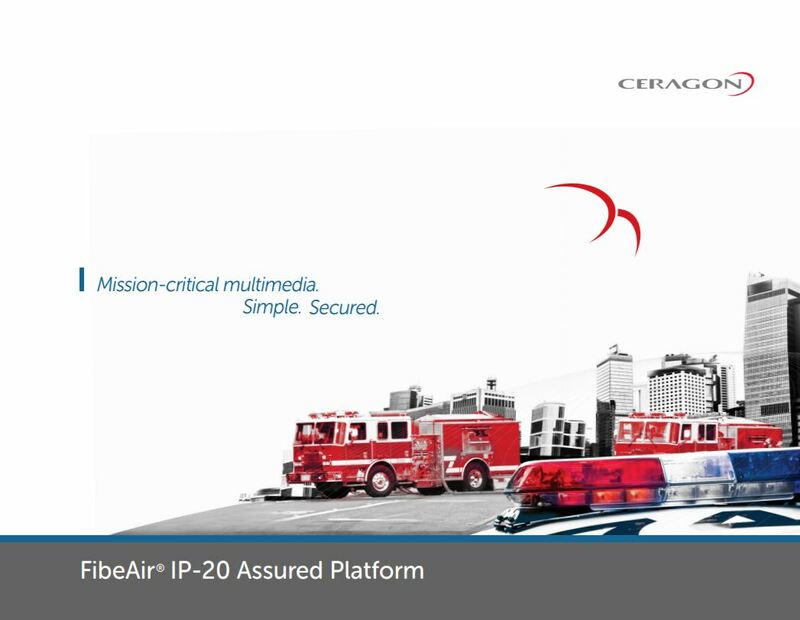 A single platform for mission critical wireless backhaul need. Utilities, government entities, public safety agencies and mobile operator use different networks of various applications, but they share similar network security and reliability requirements. Whether it's for video surveillance, big-data analysis or multimedia, they all demand high capacity, low latency and utter reliability in their mission-critical applications.